All afternoon, I have been listening to this album submitted to us by Luke Laughlin. The album is titled Bootleggers n Baptist. I want to commend Luke on being able to actually complete an album because I know how hard making one track is, but 15! While some are remixes, putting this together is a feat in itself. This album has a solid range of tracks with different genres so everyone will enjoy! You must check it out! 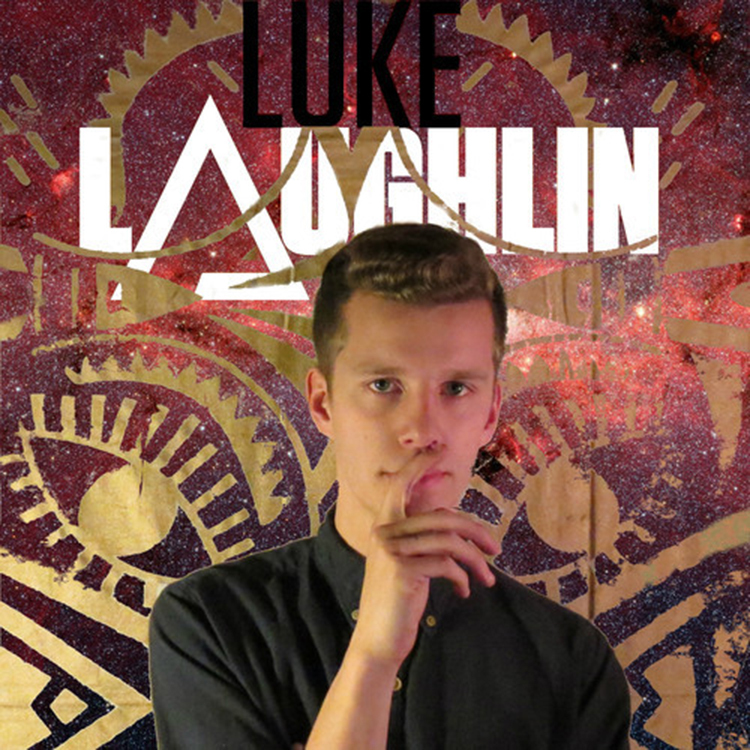 Check out more of Luke Laughlin on Facebook and Soundcloud. We appreciate your support and continue to love this blog.